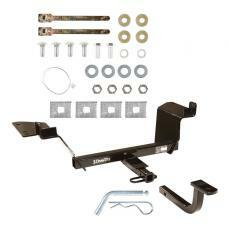 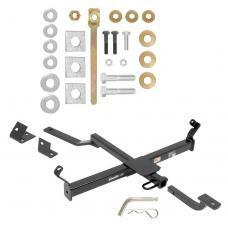 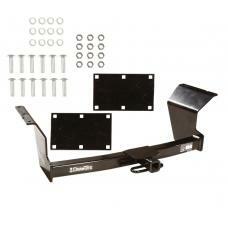 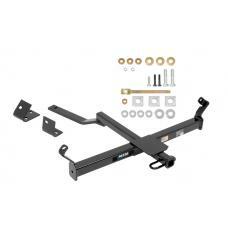 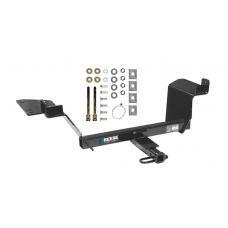 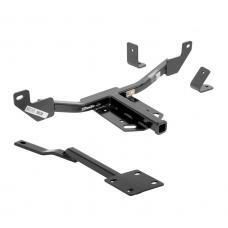 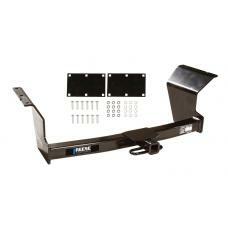 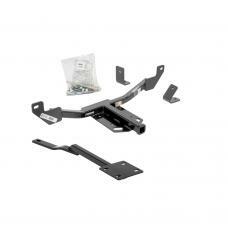 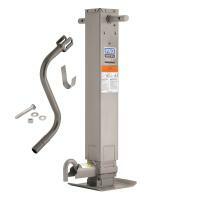 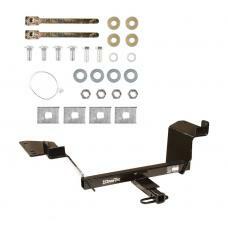 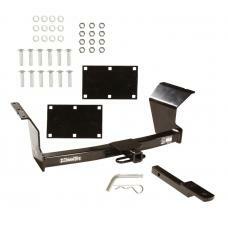 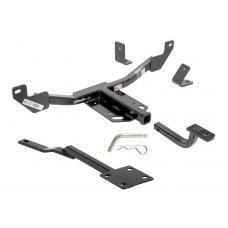 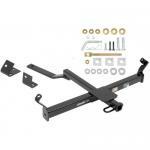 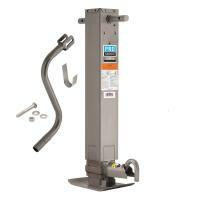 This Hitch Fits The Following Vehicles: ​ 2010 - 2013 Buick, LaCrosse, All Styles 2011 - 2013 .. 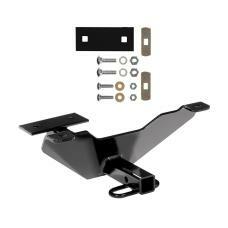 This Hitch Fits The Following Vehicles: 2010 - 2016 Buick, LaCrosse, All Styles 2011 - 2017 .. 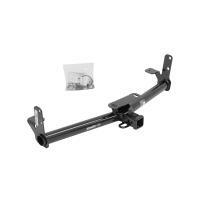 This Hitch Fits The Following Vehicles: 1988 - 1994 Buick, Regal, 2 Dr. 1988 - 1993 Oldsmo.. 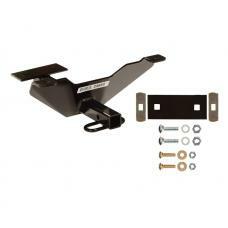 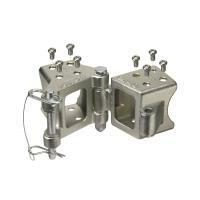 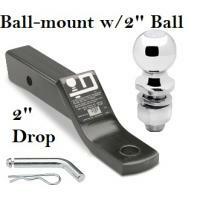 This Hitch Fits The Following Vehicles: 1997 - 2004 Buick, Regal, (App. 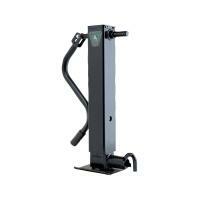 starts with 97-1/2) 1..